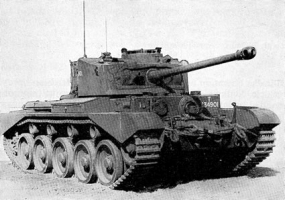 Un desarrollo posterior del tanque de crucero Cromwell, este tanque británico estuvo en servicio en la Segunda Guerra Mundial. Un total de 1186 vehículos se fabricaron desde septiembre de 1944 hasta finales de 1945. Good accuracy on the move with upgraded gun, turret and vertical stabilizer. Weak armour everywhere other than the mantlet. 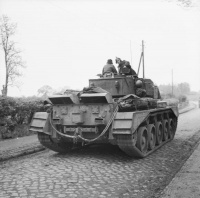 Sluggish traverse for a medium tank. High chance of fire if get shot at the rear. 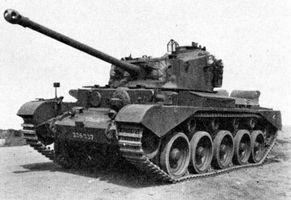 The Comet has a nearly similar playing technique to the Cromwell, although it is not as nimble. 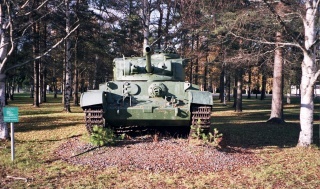 It is a mobile medium tank with decent traverse and a good ratio of horsepowers per Ton which allow you to reach high speeds to assist allies. 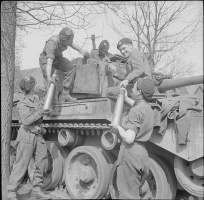 However, the gun is lacking for its tier; with only 148mm of penetration, it is outclassed by the T20 and Panther. The OQF 77mm should be used in flanking maneuvers against heavily armored opponents. Where the Comets maneuverability, size and speed give it an easy time getting to enemy flanks. Once in position, its DPM will tear through all but the most durable targets. 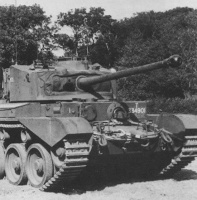 Stock, the Comet starts off better than the other Tier 7 mediums, and your upgraded turret allows you to use gun depression tactics with impunity, much like the better American tanks, thanks to your gun mantlet and low profile. It doesn't get much in the way of upgrades though, and ends up significantly weaker for its tier than e.g. 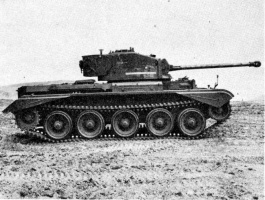 the Panther. Still, it is maneuverable, and appears to have fairly good camouflage characteristics. 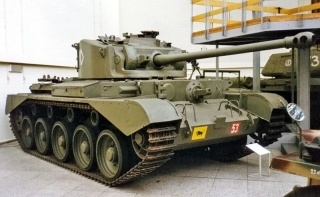 This tank also excels at supporting heavy tanks with its rate of fire. Use this to your advantage at all times. 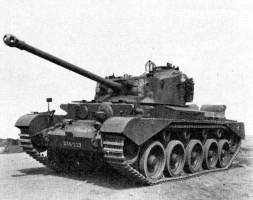 If you can manage to succeed in - and indeed; actually like the Comet, the upcoming Centurion tank will feel like a whole different world. 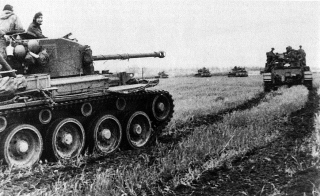 That world won't be a poor one, it will be a world where you not only dominate hills - but are able to shoot and penetrate most tanks you face from across the map.